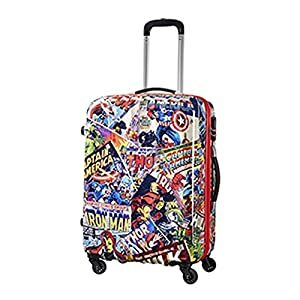 It can be a challenge to find luggage that’s both convenient to use and fun to look at. 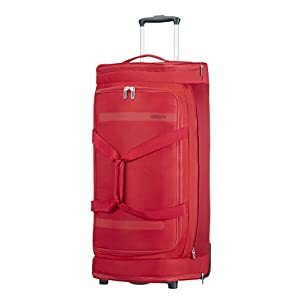 While things like pockets, padded compartments, weight, and storage capacity matter, it’s equally important to select a bag that’s as easy on the eyes as it is on the airport floor. 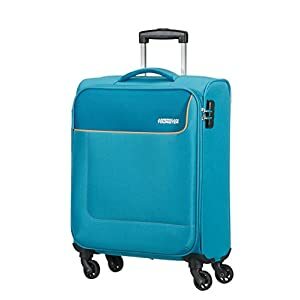 Working since 1933, American Tourister believes that travel should be fun. 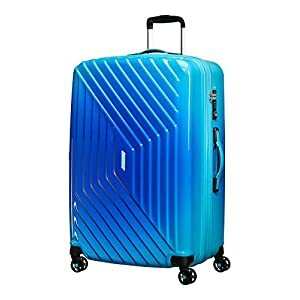 Therefore, the company manufactures superior-quality luggage in distinctive colours and unique designs that make it easier for you to spot your bag on the luggage carousel. 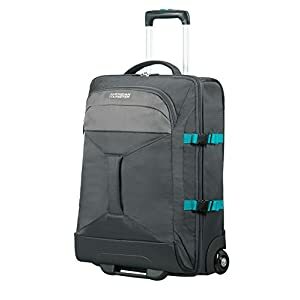 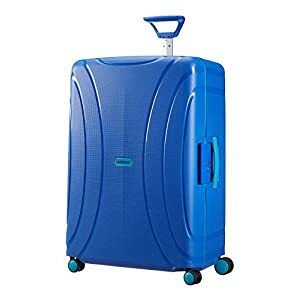 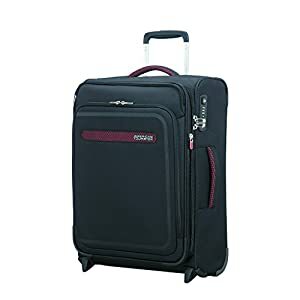 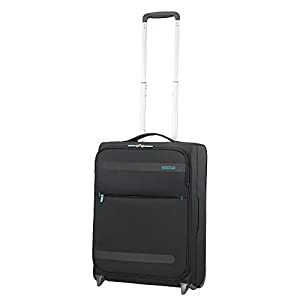 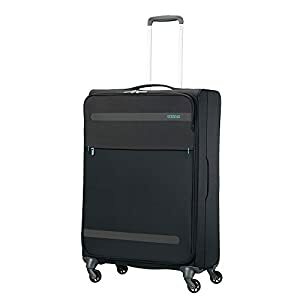 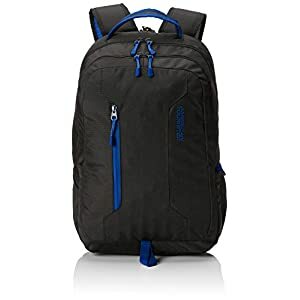 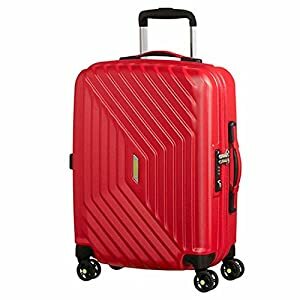 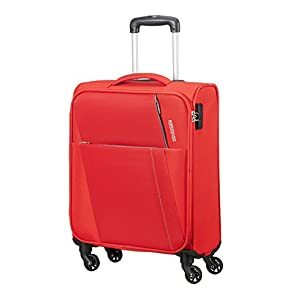 Available in a wide range of sturdy materials, ranging from hard titanium to expandable cloth, American Tourister bags are designed to withstand the pull, tug, and throws of international trips.